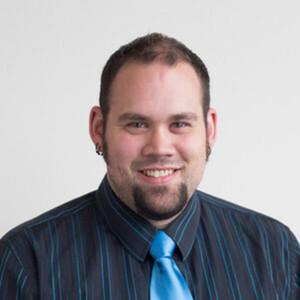 Alexandre Vallières-Lagacé has been a tech writer for more than a decade on multiple publications including Branchez-vous, Future Shop's Tech Blog, Best Buy's Branche-toi and Blogue de Geek. Over the years, his articles were picked up by other major tech blogs and he was lucky enough to break news a few times. Alexandre Vallières-Lagacé has been a guest on 1 episode.